We spent the afternoon with Nick, Bri, and Michelle talking about a business adventure. 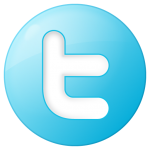 My goal for the business is to generate cash quick with a low investment. Our kids are very excited and their minds are going a million miles an hour full of ideas. I need a sound plan in place before I pull the trigger. If everything goes as planned we will be up and running by the end of the year. We want our kids to run the business and I just want to monitor and manage the books. We are hoping that all goes well so we can earn some good money over the next couple years. Eventually the kids can take it over and become partners with Chris and I.
I wandered down to the cellar to grab a bottle of wine that I knew Nick and Bri would also enjoy. As their luck would have it I just received a case of Cosentino wine with many of their favorites! I decided on a bottle of the 2008 THE ZIN. 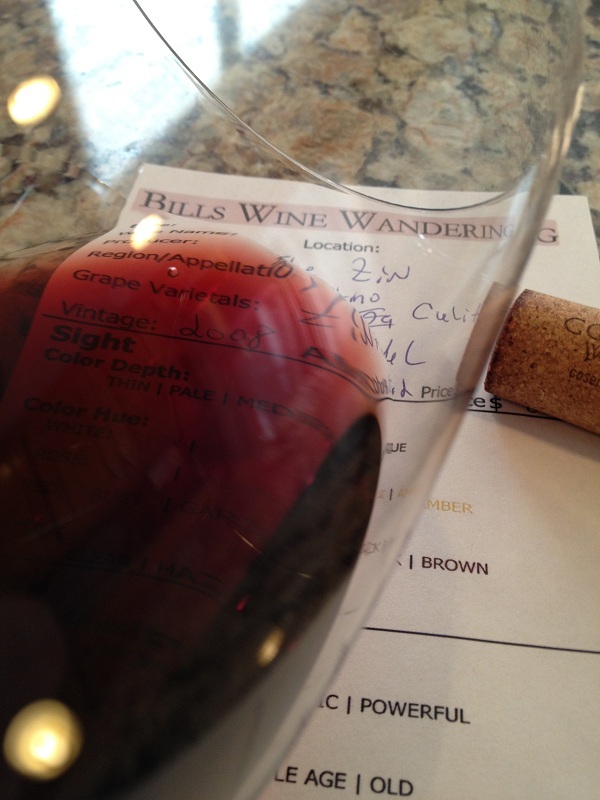 The Zinfandel wine was medium in color depth. It had a nice garnet to purple color hue and my glass had no sediment. It was pretty aromatic before I swirled my glass and still smelled young and fruity. I noted spice and plumb aromas. The Zinfandel was slightly dry and was medium bodied. The acidity was lively making my mouth water. The tannins were medium and soft and it was very flavorful. I could taste caramel, ripe red fruit, and slight spice. It was very soft and to my surprise the finish was long. 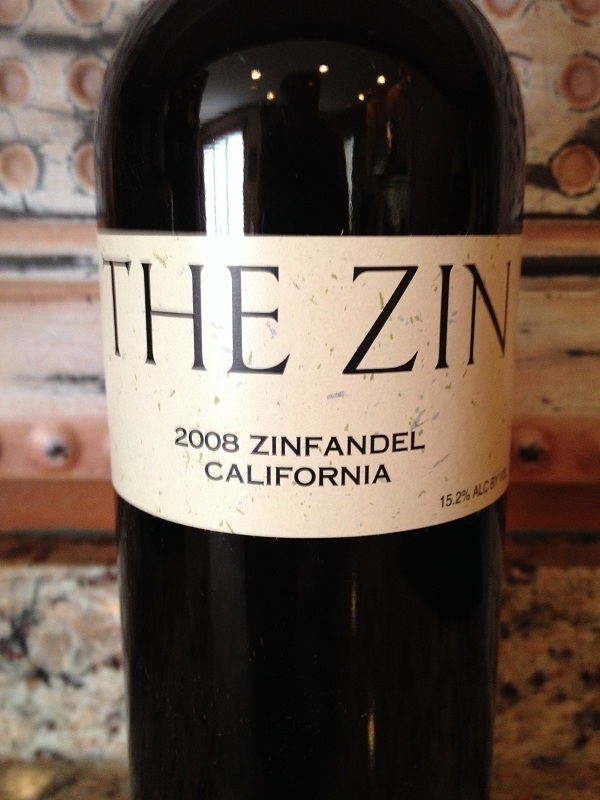 How much: The ZIN retails for $18 per bottle. When you order a case of wine at Cosentino they have penny shipping. That’s a great value when you life out of the state of California! We were at a steak house the other night and they were charging $70 for the same bottle. I rated the 2008 THE ZIN three glasses. It’s hard to beat the price of this wine. I consider it a great value for the money.